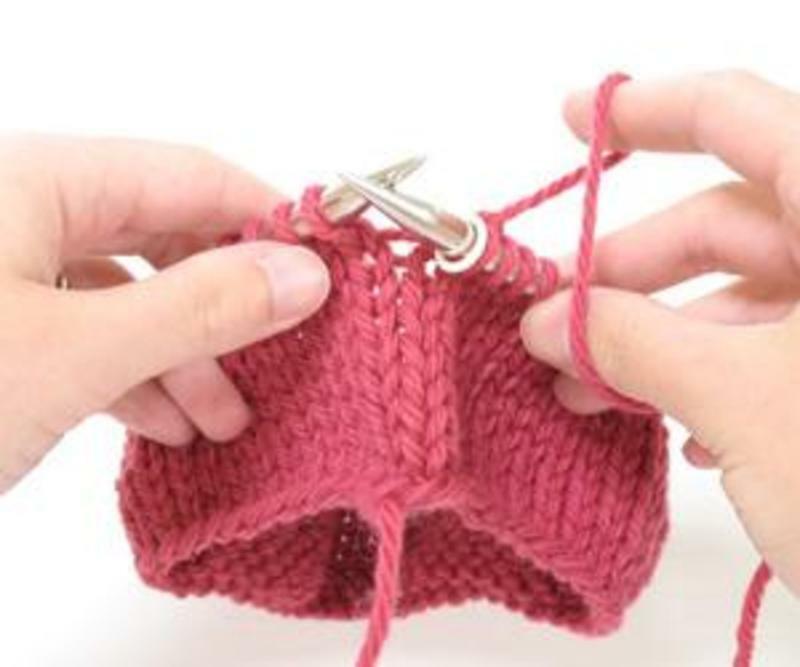 The Busy Hand knitters meet every Monday at 1:00 pm in the Gathering Room of the church to fellowship and knit items that are given to people in need. The ministry began a couple of years ago as fun way to knit house shoes for the VA Hospital in Roanoke. After completing dozens of house shoes, the group decided to make prayer shawls for the sick and elderly. 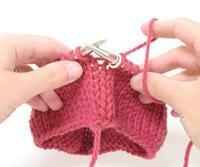 Prayer Shawls can take weeks, if not months, to knit. Part of the requirement for knitting means that the kniter commits to praying for the recipient of the prayer shawl on a daily basis. To date, the group has completed upwards of 30 prayer shawls. In March 2011, the ministry was honored in worship and the prayer shawls were dedicated for service. Anyone is invited to participate.